I attended a very important Microsoft event today and was lucky enough to listen to Richard Reed, a Founder of Innocent Drinks, and Satya Nadella who is the CEO of Microsoft. Richard’s passion about his brand and product is infectious, and this is bottled in their products. 97% of their team are engaged with the business. This is somewhat higher than the average of 75%. He explained this was done by a common passion and communication. He didn’t speak about any technology at a technology event, but he did talk about the little things. Our level of detail runs to this too. 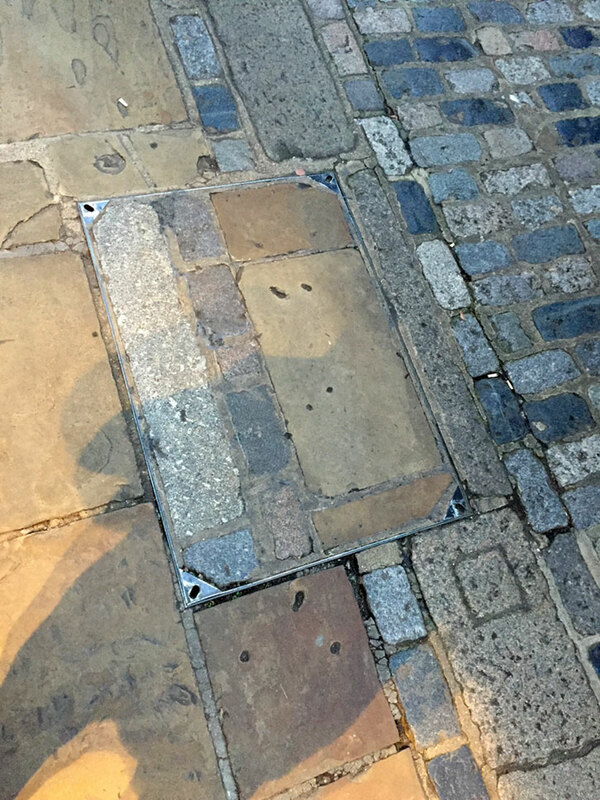 I wonder how engaged with his work the person who removed and replaced this drain cover was? I guarantee it was much less than the person who meticulously made it. Satya spoke about digital transformation. This appears to be the latest buzz word for automating manual or paper process. The business of technology is a very exciting place to be, and we are very lucky to have customers that want the latest holographic glasses. We also have customers that just want solid, reliable basic systems for their email and data. We are committed to providing the best solutions, and if you can work out your business pain then we are sure that technology can help solve a part or all of it.